Satan desires to desensitize Christians to the heinousness of sin. 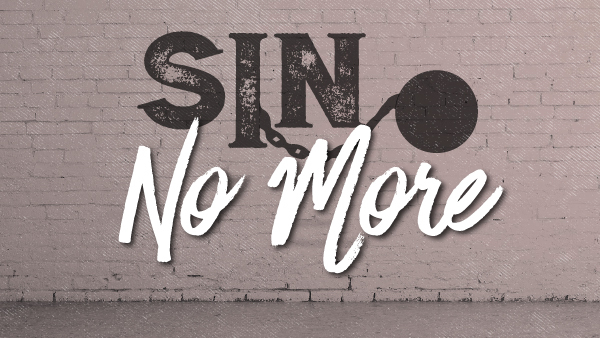 He wants you to stop mourning over sin and start enjoying it. Impossible? Many who once thought so have fallen prey to its power. It usually doesn’t happen all at once. In fact, the process can be slow and subtle—almost imperceptible. But the results are always tragic. There is a dimension of reality that we often don’t consider. The world behind our world. It is this world that we get a glimpse of in the Book of Revelation. However, this insight into this dimension climaxes with the physical return of Jesus Christ. 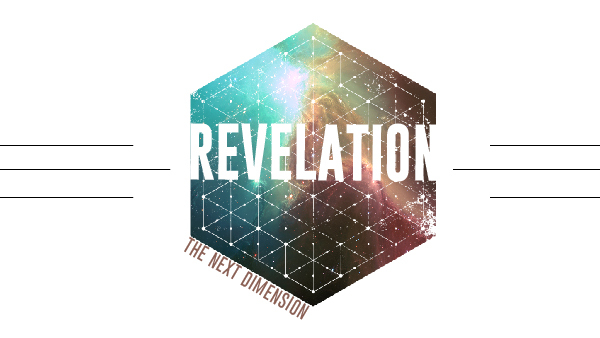 The book of Revelation tells us what is going to happen before it does that we may know that His return is imminent. So many of the books/sermons I’ve read on prayer seem to be little more than guilt-ridden tirades on why we don’t pray and why we should pray more. Let me say at the outset of our journey together that I have no intention of adding to such a depressing collection. 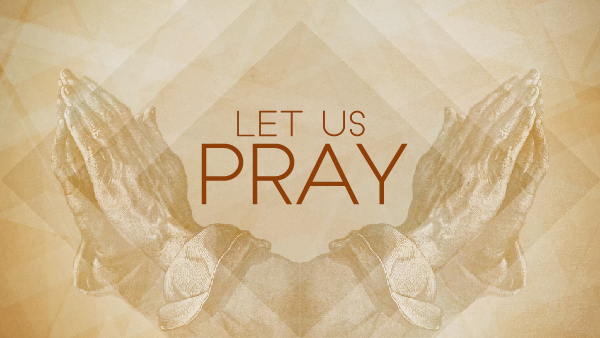 What I want to do in this series, if I can, is to help us catch a glimpse of what we might be missing by not making prayer a vital part of our lives. I have found that prayer is the most wonderful gift in God’s great bag of blessings. In a recent poll taken by the Barna Group they discovered that 1 out of 4 Americans now claim to identify themselves as either an atheist or agnostic. 2/3 of those in that group claim to have been at one time affiliated with Christianity. 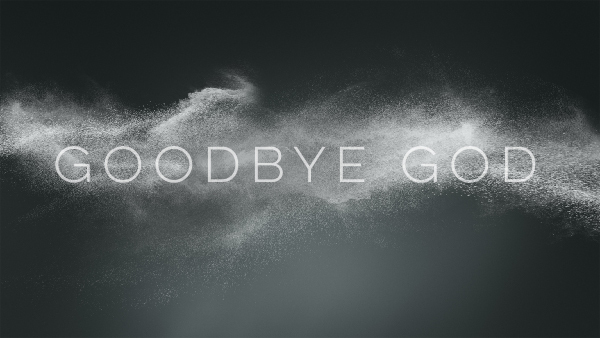 In this series we will look at what brought them to this place that allowed them to say Goodbye to God. Have you ever come home and your spouse says to you "We need to have a family meeting?" I remember growing up and hearing my mom say that to my dad has he walked through the door coming home from work. If fact it has also happened many time with my wife and I. A family meeting was scheduled to address a family matter. 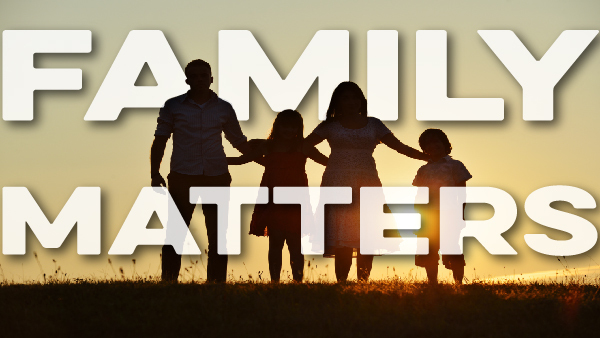 That is our intent here to have a family meeting and address "Family Matters"
What would you contend for? For most it would be for either for something they loved or against something they hated. Jude is asking us to Contend for the Faith. Many within the church today are asking "What does it mean to be a Christian?". 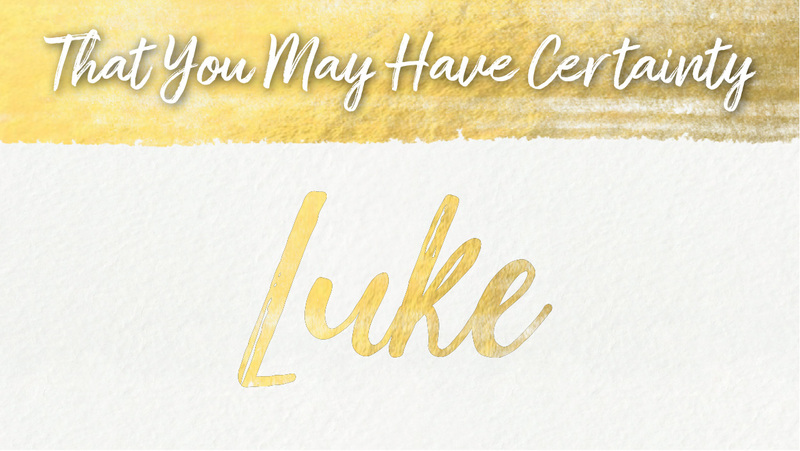 It almost appears that there are many who are having an identity crisis within the body of Christ. 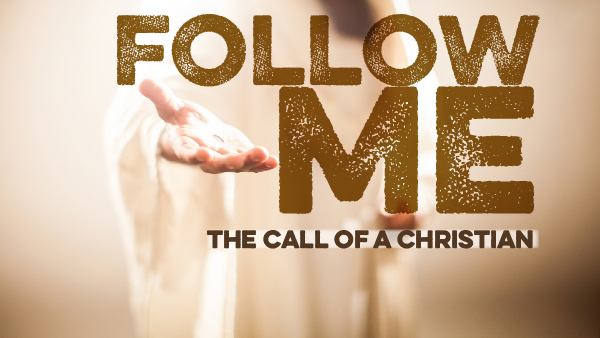 In our series "Follow Me" we are attempting to rediscover the indemnity of a Christian by looking at each "Follow Me" invitations that Jesus made and the qualifier's to those statements to remind us again. One of the most EPIC accounts in all the Bible is the event of God giving His people, His Word, written by His finger on two tablets of stone. 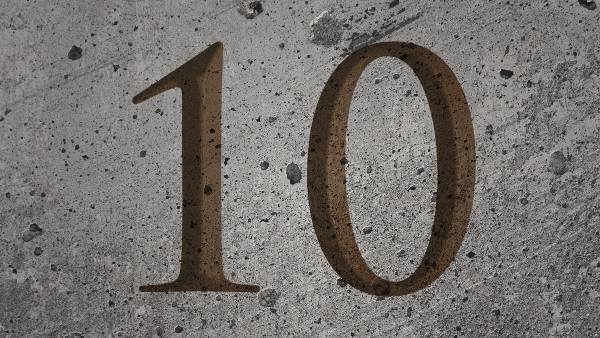 Today we know these as the 10 commandments. 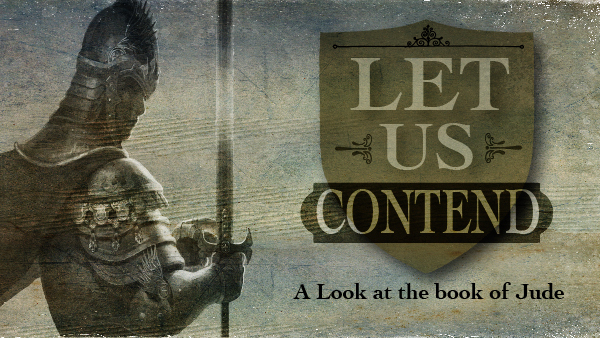 This series is a look at that moment in history recorded for us in the Book of Exodus. One of the great hero's of the Old testament has to be Daniel. 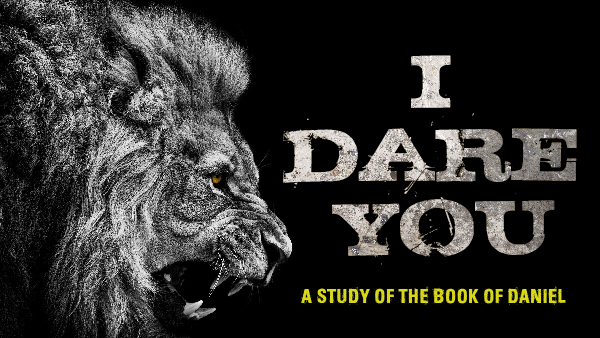 As we read his life story in the Book of Daniel we are challenged to examine our own life. His life story is a dare to us. Daring us to live full on for the Glory of God.